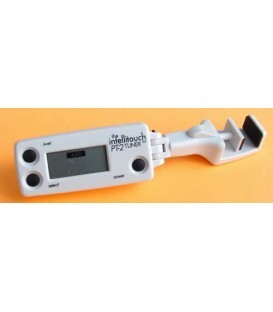 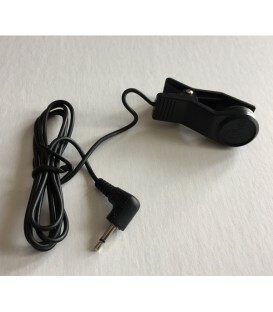 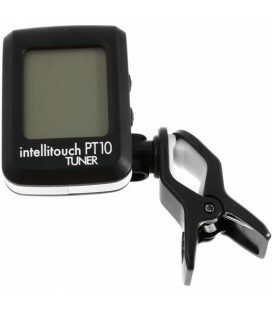 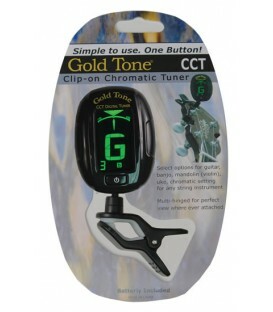 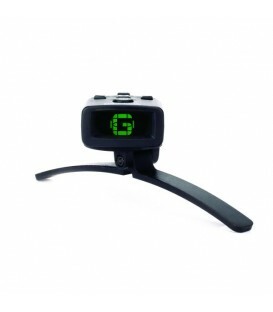 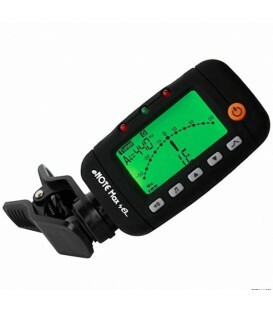 This is a brand new banjo tuner from intellitouch. 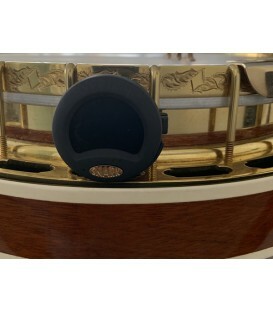 Works great on all instruments but we like it for banjo. 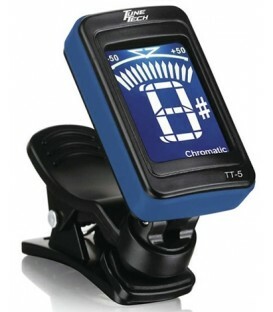 With a new and unique color display, Intellitouch Bravo offers musicians a sleek new chromatic tuner in a class all its own. The Intellitouch Bravo is automatic, chromatic, and displays the measured musical note on a large, backlit LCD screen for fast accurate tuning. 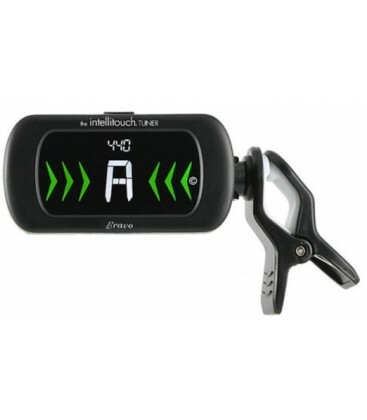 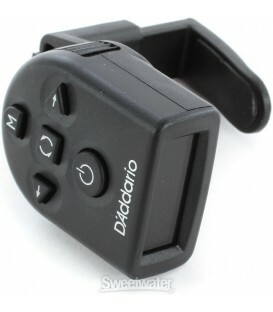 A single button interface simplifies the tuner operation, which also includes a pulse type visual metronome. 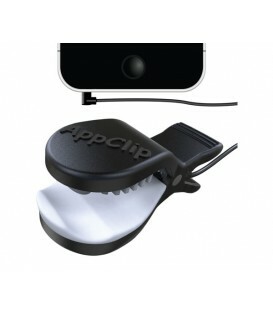 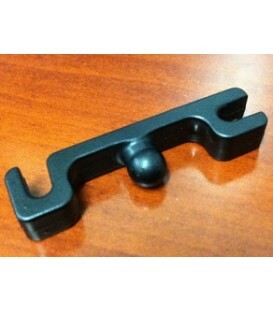 Bravo has a reversible clamp design, which allows more versatility for perfect viewing. 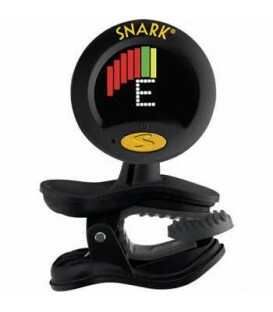 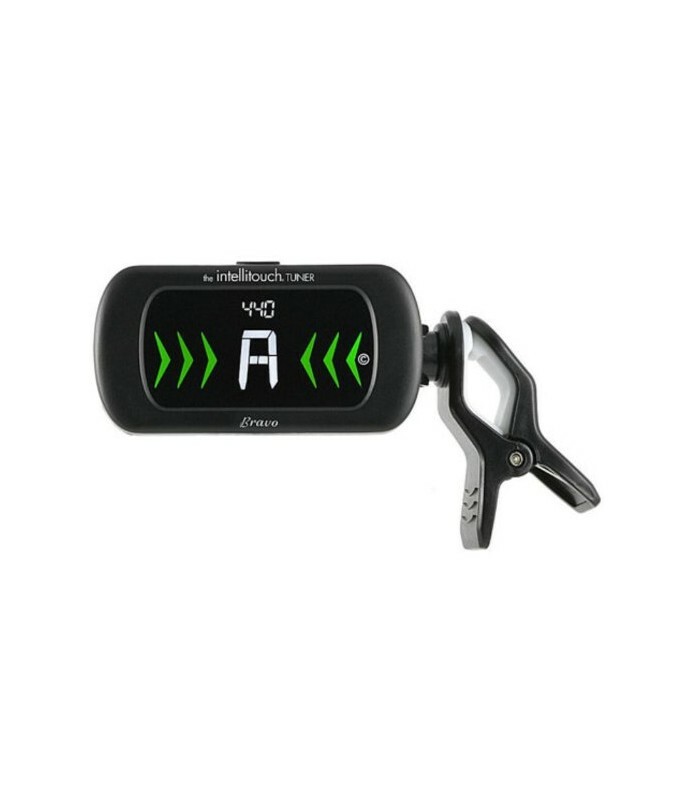 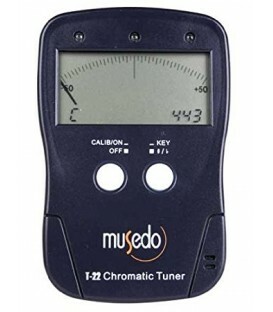 It displays enharmonics and transposes to C, A, E-Flat, B-Flat or F, making it a perfect tuner for plucked-strings, bowed-strings, woodwinds, brasswinds and more!